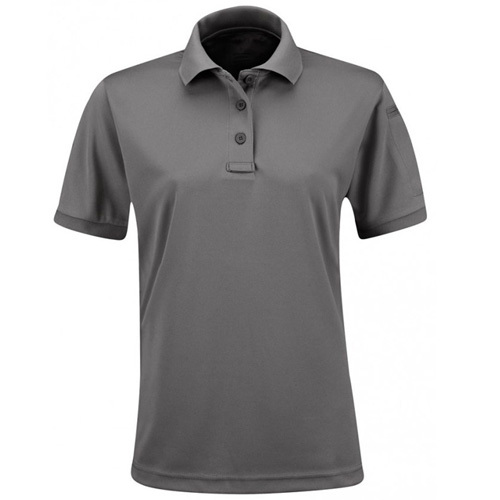 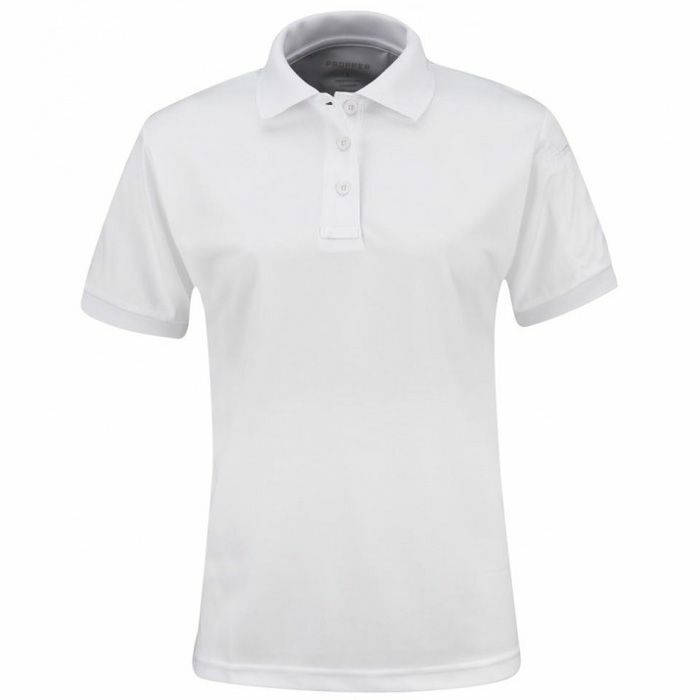 This Propper Uniform Polo Short Sleeve T-Shirt is specifically designed for women to provide a comfortable and tailored fit. The high quality quick-dry fabric stands up to wear with its fade, shrink and wrinkle resistance. 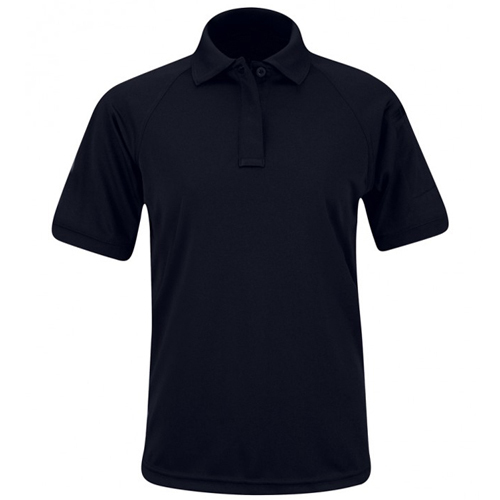 A pen pocket sits on the left shoulder while a mic/sunglasses pocket is found under the front placket.